The Classic certainly stands out with its classic flair, but also because it can stand up to bad weather, and due to the extreme suppleness of its lambskin. It features a Hipora® membrane for weatherproofing, and 180g Thinsulate™ lining to protect against the cold. 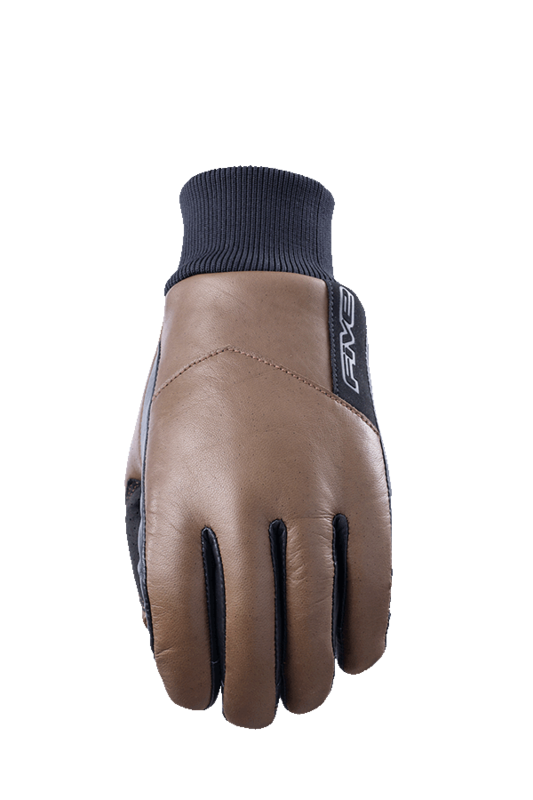 The palm is protected with double-thickness leather reinforcement. Perforated synthetic leather reinforcement enhances grip. 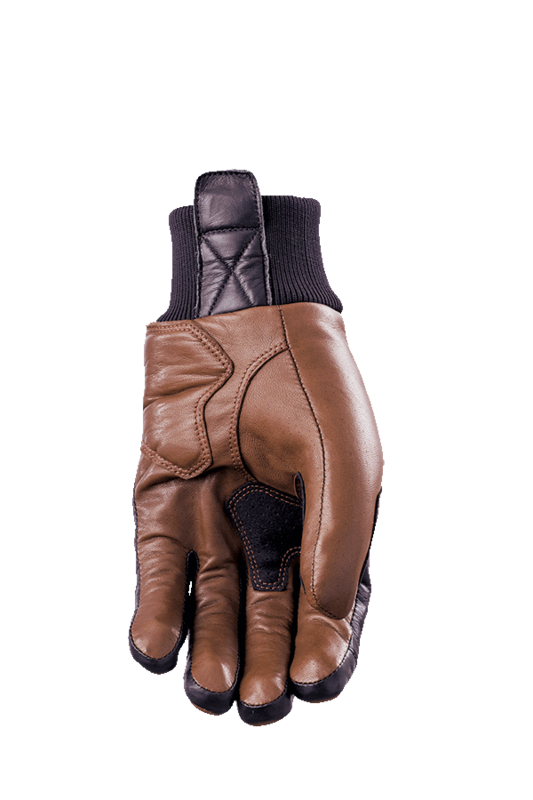 This glove is ultra-practical and easy to slip on, with its ribbed cuff that blocks cold air from getting into the glove. Simplicity, comfort, elegance…that’s all it takes to make the Classic a city riding classic when the weather is unpredictable, cold, and wet.